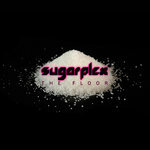 Album download also includes a digital booklet with full lyrics and credits. 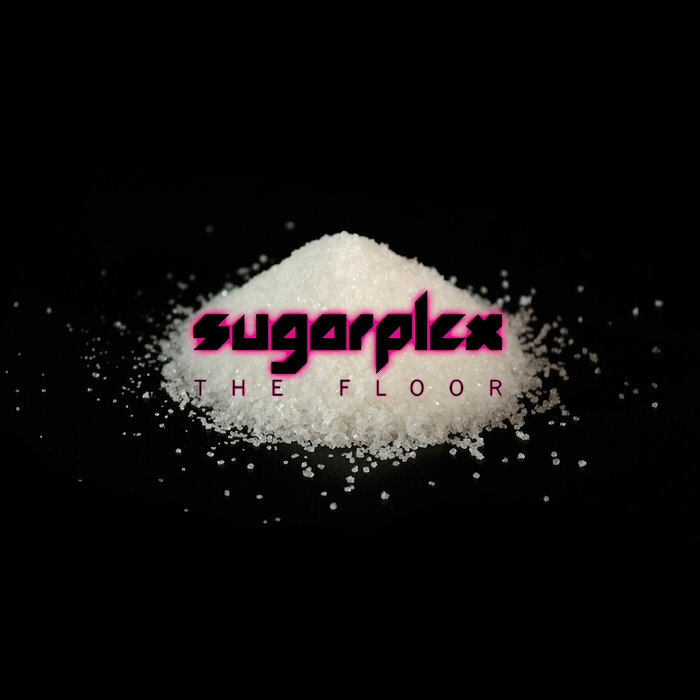 The debut EP from Sugarplex. Produced, engineered, programmed, and written by Erik Stanfill. Vocals and harmonies by Erin Charles. get me through the night? can it be such a big unknown if i ever breathe again? will i ever breathe again? can’t i read your mind? can you say you love me? hey boy, you have nothin’ to prove.